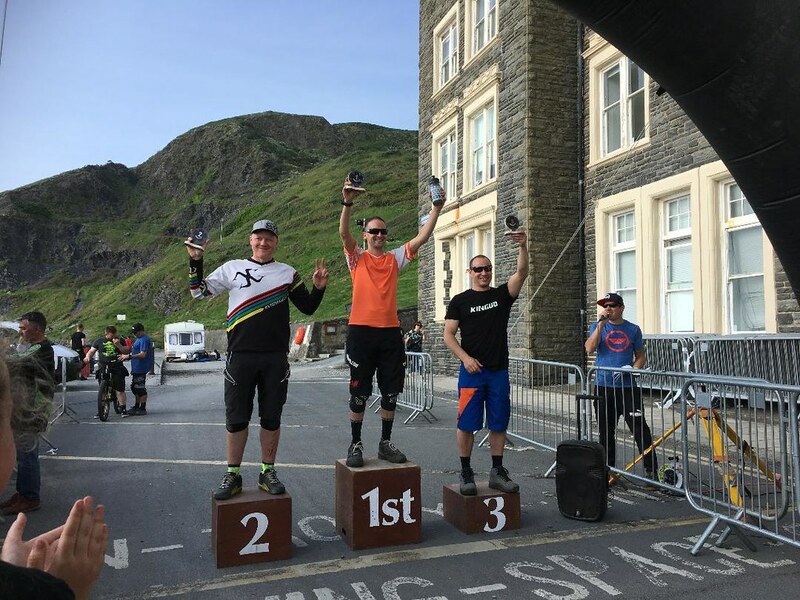 Hardtail rider Richard (AKA 'Tricky') Moore raced at the MIJ Conquer the Cliff DH race in Aberystwyth this weekend. He and his BFe got onto the top spot again for the second time in a row. He's loving his BFe and is so impressed with its stability, grip and speed. Well done to Tricky, looking forward to seeing more from him over his upcoming races. Next stop, Malverns! 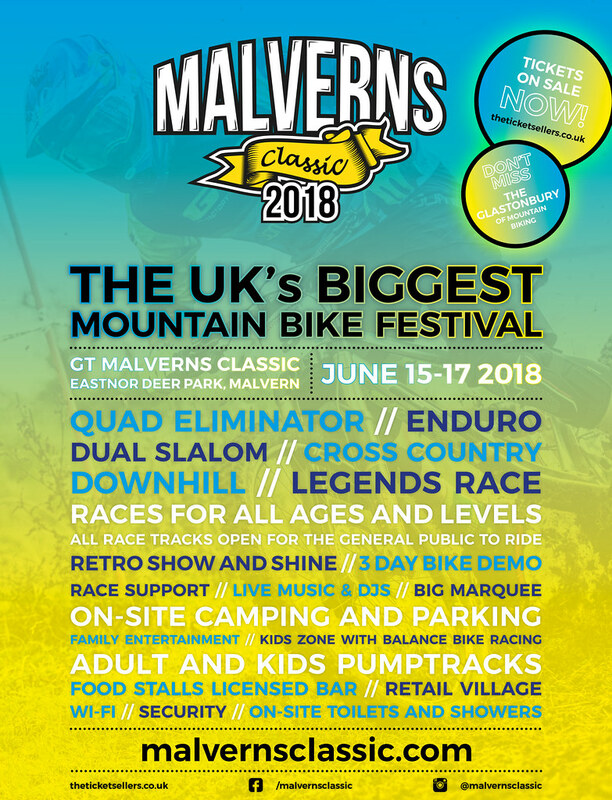 Speaking of the Malverns, we'll be heading there with our demo fleet. It's set to be an amazing weekend full of demos, racing of all levels, camping, live music and a retail village. 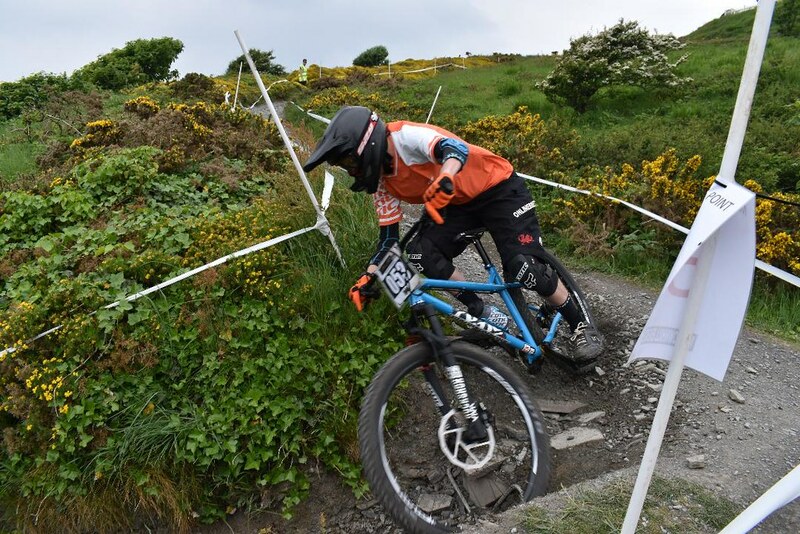 It's set to be the Glastonbury of mountain biking!